Excess exhaust from old or poorly maintained vehicles is a community health hazard, so getting them off the road is a shared responsibility. 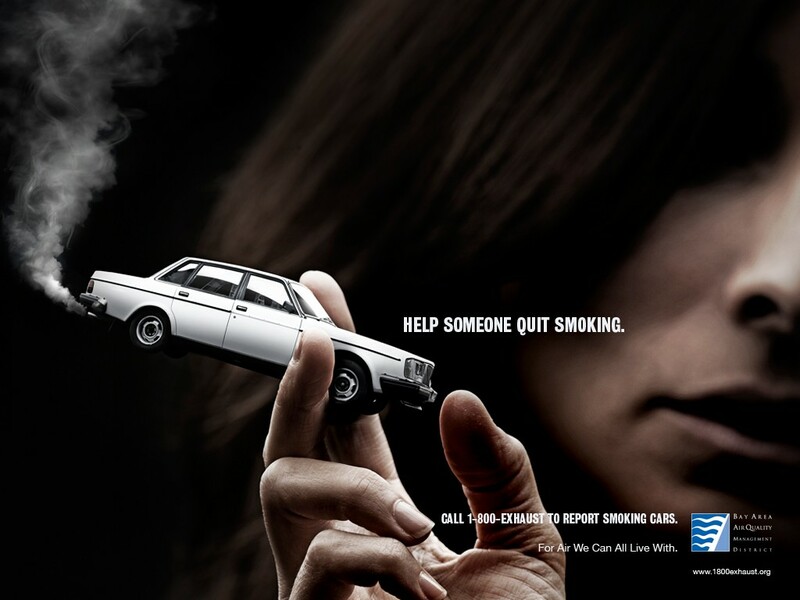 The Bay Area Air Quality Management District wanted to encourage people to call in the license plates of cars with visible emissions lasting more than 10 seconds. The first task was to get their attention. 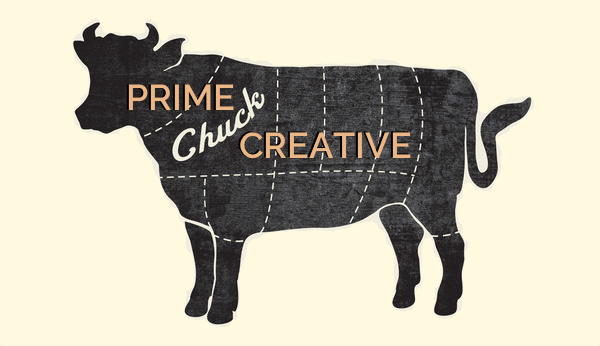 Prime Chuck Creative partnered with art director Marc Marvin to create posters and outdoor boards that would break through the clutter. 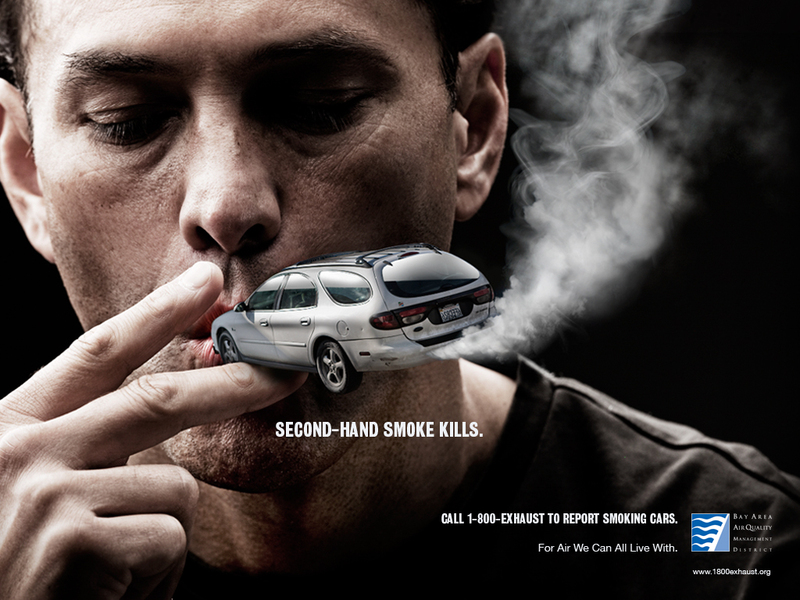 By leveraging public antipathy toward cigarette smoking and awareness of tobacco smoking as a public health problem, the campaign avoided the ‘narc’ stigma of reporting someone. With no budget, we also found an idea that would extend the campaign into cinema advertising. This spot ran in theatres around the Bay Area.